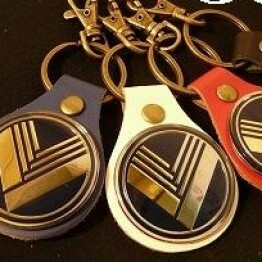 Product from Japan made by Royal Clover. 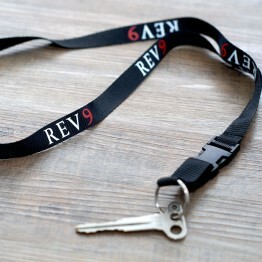 SILVER& BLACK NOW DISCONTINUED. 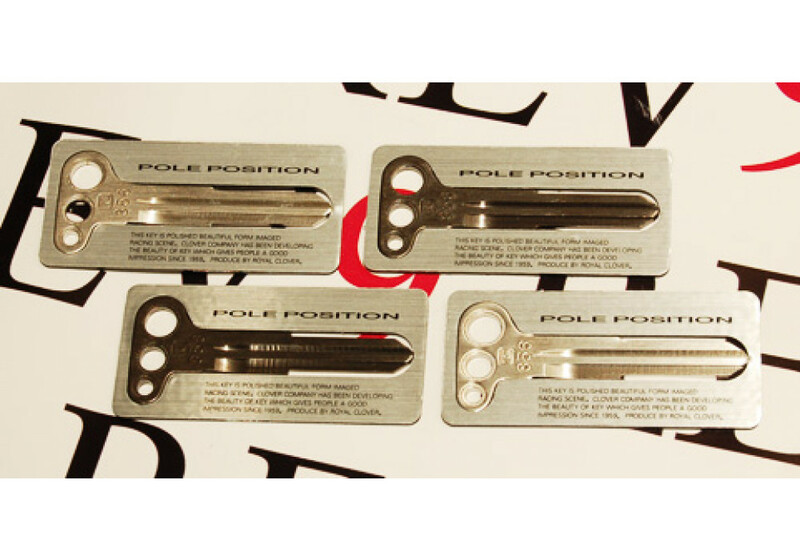 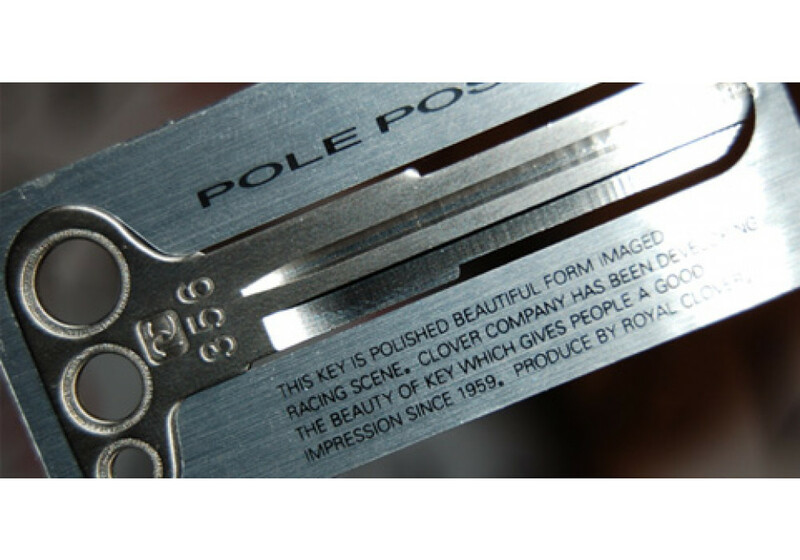 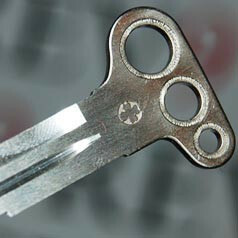 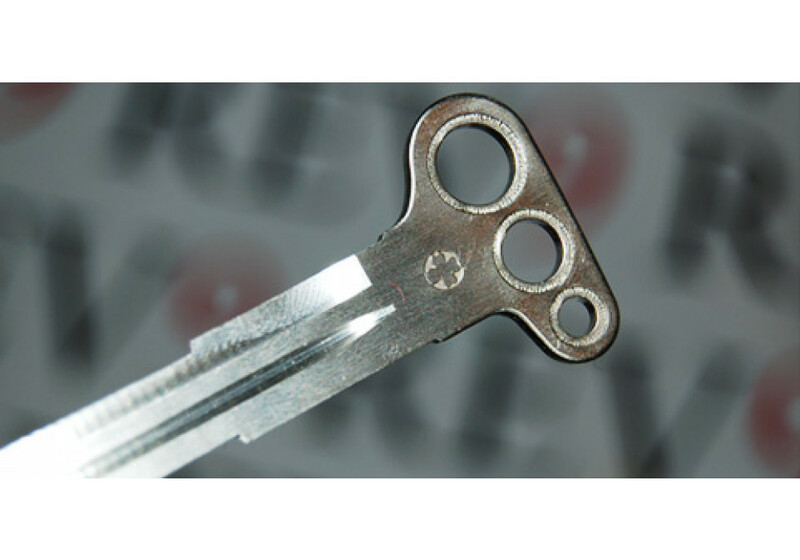 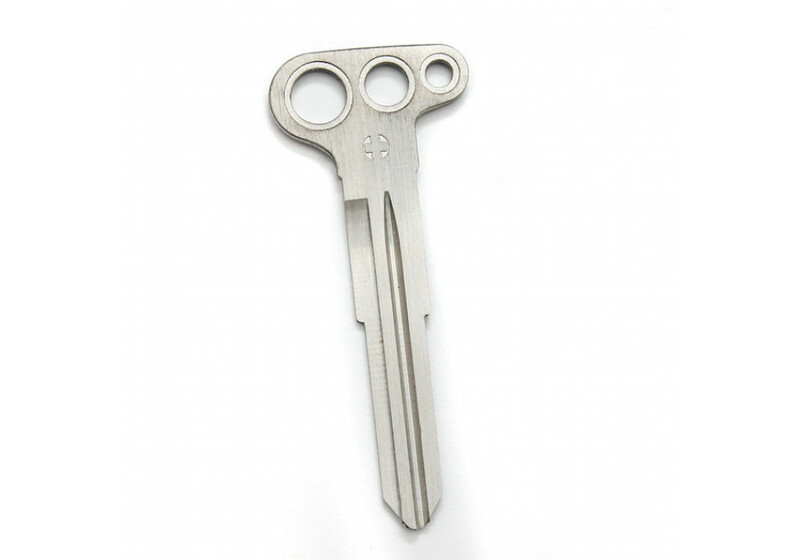 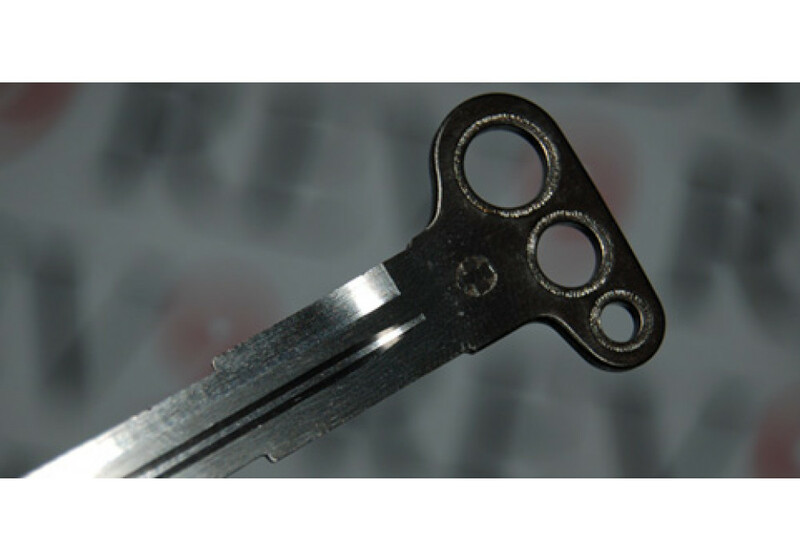 Please check our other alternative : PolePosition Queen Key Blank! 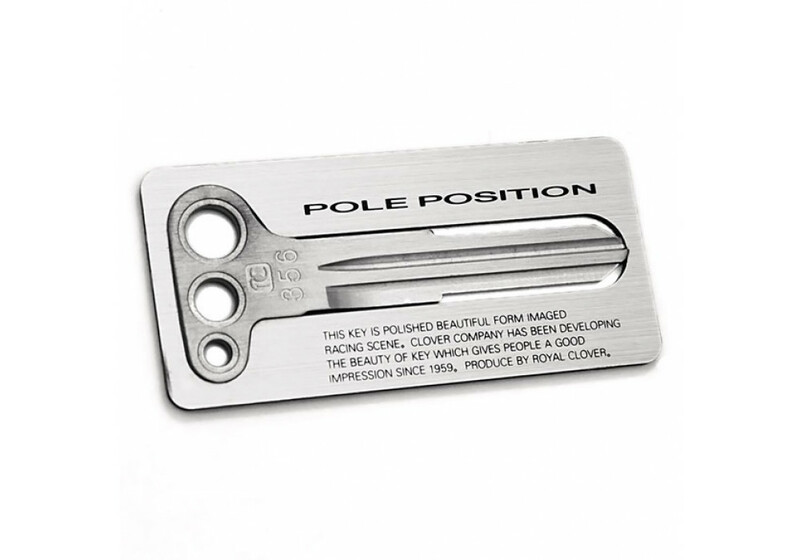 Poleposition Key Blank should be ordered at REV9 Autosport https://rev9autosport.com/poleposition-key-blank.html as they provide the best service and speed we've seen so far!